Please enjoy our audio podcasts on BlogTalkRadio. 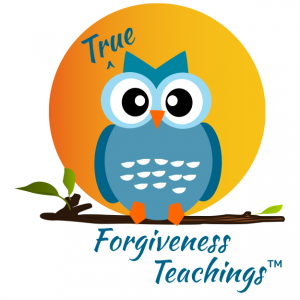 Jackie broadcasts her show, True Forgiveness Teachings™, on the 1st and 3rd Tuesday each month at 3:30 PM PST. 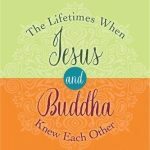 This podcast focuses solely on the spiritual teachings of A Course in Miracles. Come check it out! The two most recent episodes will be available on this site for a week or two after the original broadcast. Please enjoy them! 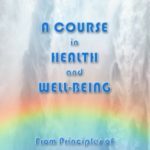 If you’re interested in access to our archived podcasts, monthly LIVE 1-hour ACIM Classes/Q&A’s and much more, join my community subscription site on Patreon! We have a great time undoing the ego together! Click here or hit the “Become a Patron” button on the top right to join! Let’s wake up together and have a little fun along the way!